Rococo elegance made modern. A focal point for any room in which it lives, our Rococo Princess Chair is at home in your Mexican bedroom, living room, dining room, office (what a statement!) or outdoor patio. Rococo elegance made modern. A focal point for any room in which it lives, our Rococo Princess Chair is at home in your Mexican bedroom, living room, dining room, office (what a statement!) or outdoor patio. 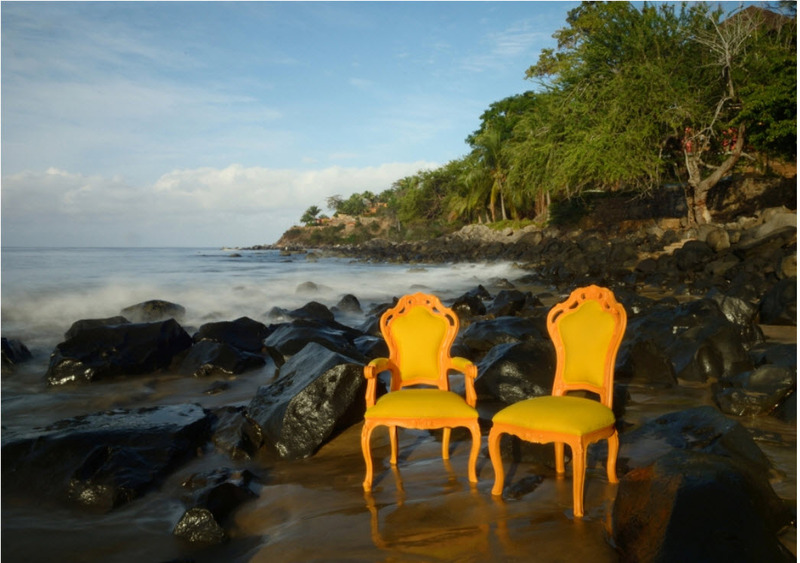 Durable cast polyurethane makes it possible for our Rococo furniture pieces to dazzle you and your guests both indoors and outdoors! Beautiful curves and elegant design details resemble carved wood. 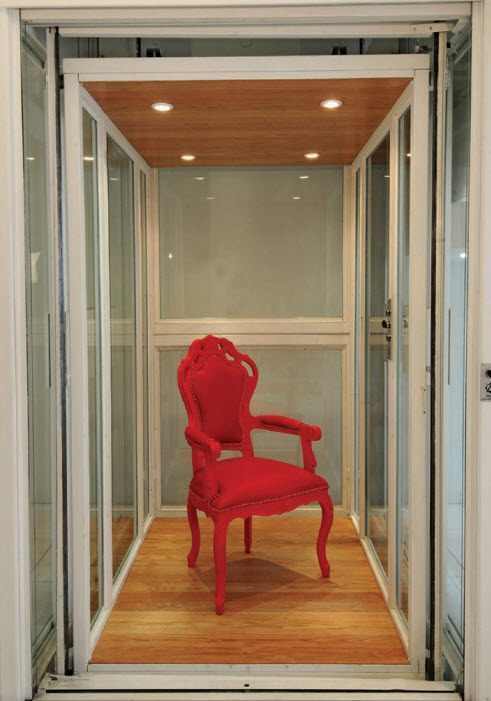 Each chair is a conversation piece, a design statement and oh-such glamorous fun! Our Rococo furniture … for design and color lovers … but not for the faint of heart! Add this piece to your home decor, and your Mexican home will never be the same again.